As a Business Development Executive, you will be at the “front line” of customer & partners engagement, acquisition and retention. You will work closely with our existing and prospective customers & partners, to establish long lasting relationships based on trust & transparency, while delivering tangible value through our product portfolio. 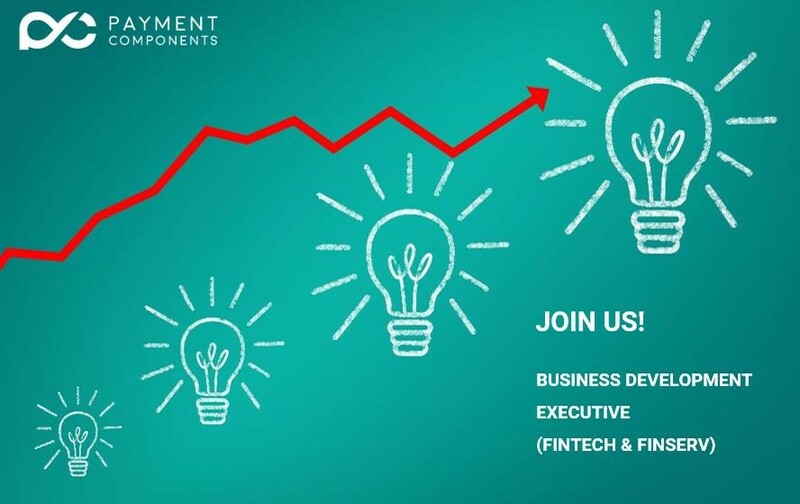 To succeed in the role, you will need to be self-driven, well-organized, commercially savvy, inspiring communicator, flexible and results driven, ideally with B2B working experience in the FinTech Software industry. The Business Development Executive will be reporting to the COO of Payment Components.